Fitness Factory offers free supervised sessions to members. 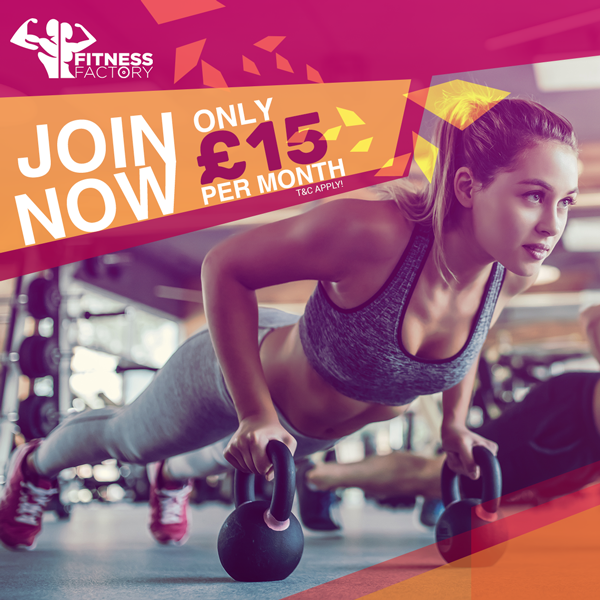 We are dedicated to providing ladies of Telford with the support you need to reach your fitness goals if it’s to drop a dress size or change your eating and exercise regime. Fitness Factory will guide you step by step. Supervised sessions are not classes or 1 to 1 personal training sessions. 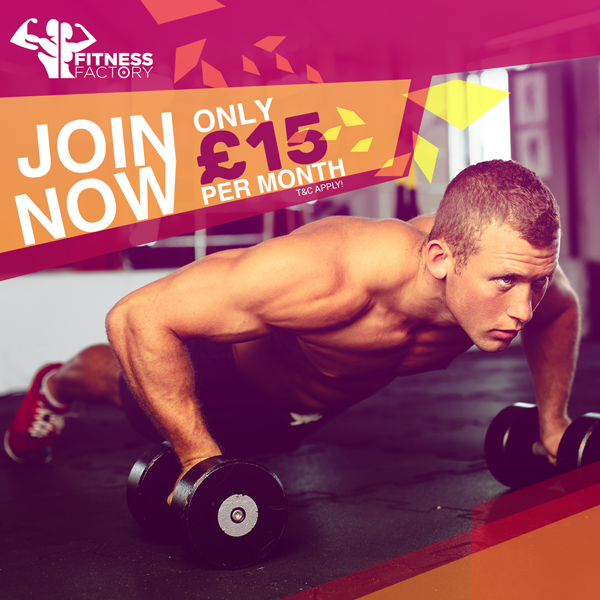 Supervised sessions are where a member of staff will be available to help you with your workouts, motivate you through your training session, correct your posture, technique, guide you and to answer any questions or queries you may have. If there is only you there at that time you can benefit from having 1 to 1 support at no extra cost. Supervised sessions will be available between 5-7 pm Monday to Thursday.